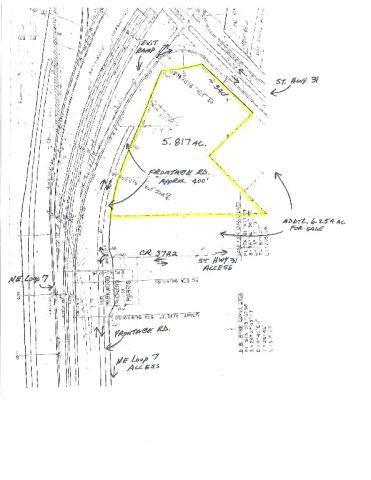 5.8 acres situated on a hard corner at NE Loop 7 and St Hwy 31. 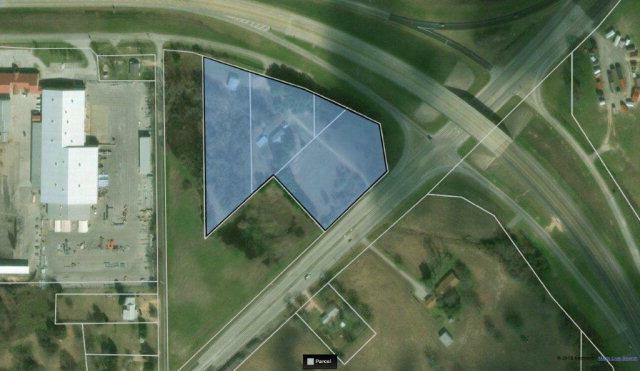 Highly visible location with 1,158 ft of road frontage & traffic count of approx. 18,000 daily. 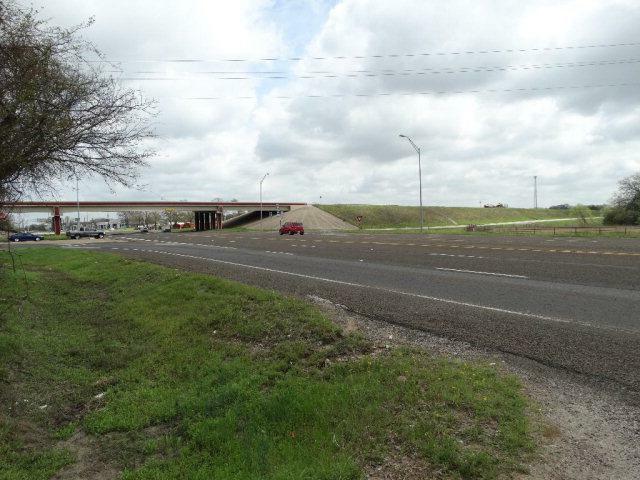 Easy access off St Hwy 31, Loop 7 Exit Ramp, Frontage Road and CR 3722. Acreage is level with mix of trees to open space. 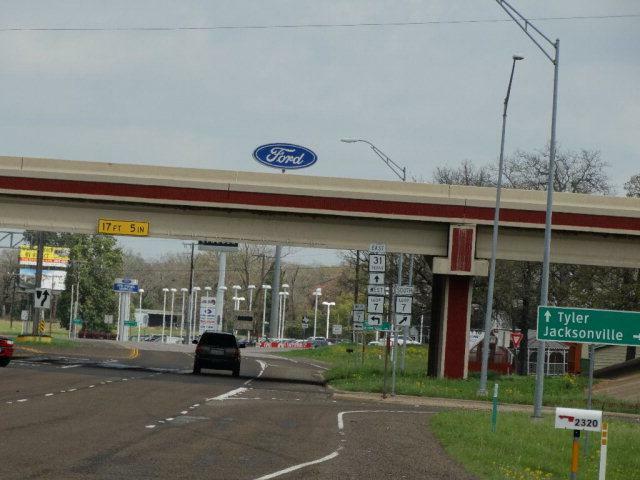 Excellent location for hotel, grocery, dealership or large retail. Located just south of Ford dealership and Henderson County Fair Grounds, north of Wal-Mart, Dodge dealership and restaurants. Minutes from Tyler and Canton and only 74 miles SE of Dallas. Property is zoned PD-2 Planned Development.